Whether you want to start a business, work with an NGO, or get a job in the private sector, employment opportunities abound in Cambodia. 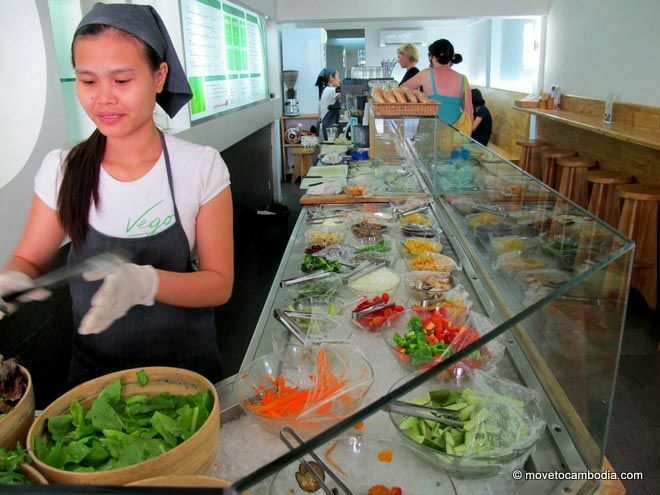 Whether you decide to get a job or start a business, employment is rarely a problem in Cambodia. Pay in Cambodia ranges from Western-scale wages to bartending gigs where you might get a couple bucks a night plus free drinks. 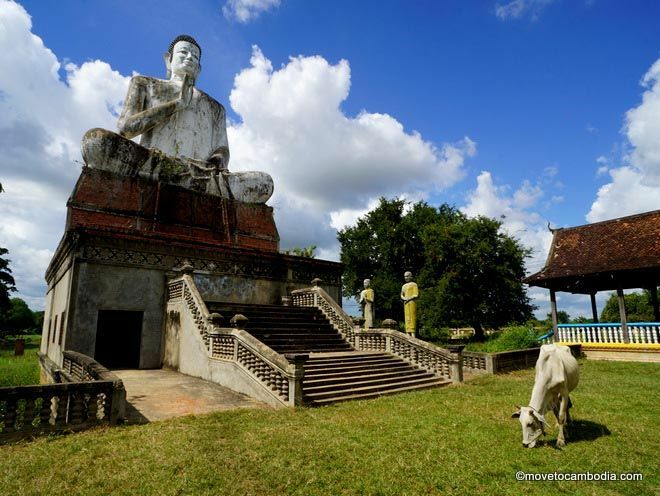 Many expats come to Cambodia to volunteer or intern for a small stipend and get international development experience. While the number of private-sector and English-teaching jobs available to expats is quite large, most do not command a huge salary, but they still offer enough to allow you to live an easy life in an inexpensive country. Those who work for NGOs (nonprofit Non-Governmental Organizations) experience a greater range of salary, from the lowly volunteers to the well-paid country managers. Another perk of working in Cambodia is the huge number of public holidays–there were 26 in the year 2012. Most expats will also get some regular vacation days as well. And one of the things that expats most appreciate about Cambodia, in addition to the country’s lax approach to visas, is its laissez-faire attitude toward work permits. Although technically work permits are required, in practice they are not needed for many jobs. If a permit is necessary, your employer should obtain one for you through the Ministry of the Interior. Many expats who move to Cambodia choose to teach English. Teaching jobs are plentiful and, while most are low-paid, there are some plum posts at the genuine international schools for those with actual teaching qualifications. For those without such qualifications, never fear–there are jobs available to you, too. 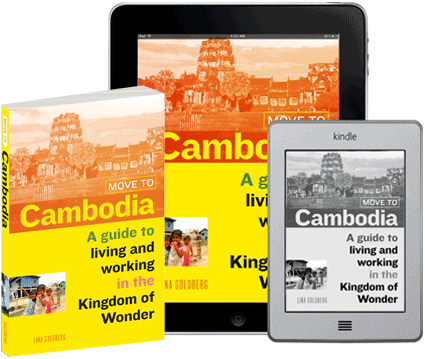 Other expats choose to set up a business in Cambodia, whether a “lifestyle” business that aims only to break even or an ambitious enterprise that will build you a fortune in the Kingdom of Wonder.